Come on down to the street party! 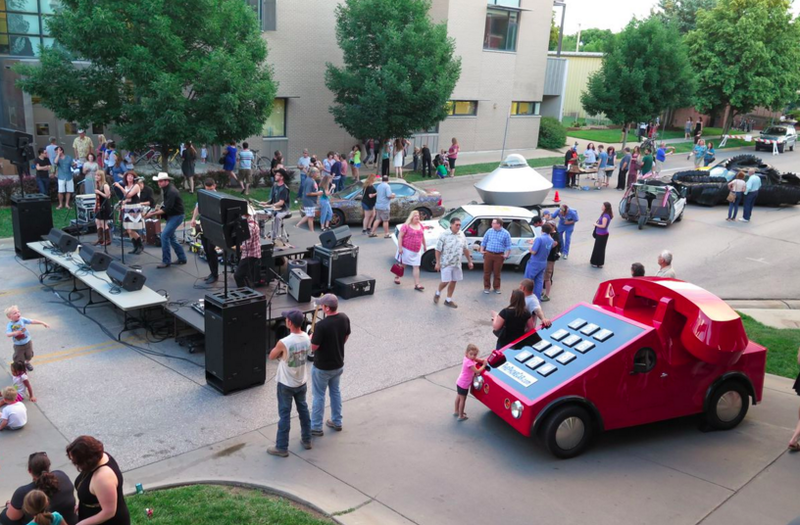 The ATG street party is the evening before the parade and launches the summer season in Lawrence. You don't want to miss it. Friday, May 24, 2019, 5:00 p.m.
Nothin' like some great music and goofy fun to get you revved up for the parade.